We build apps for your specific Supply Chain Planning problem. 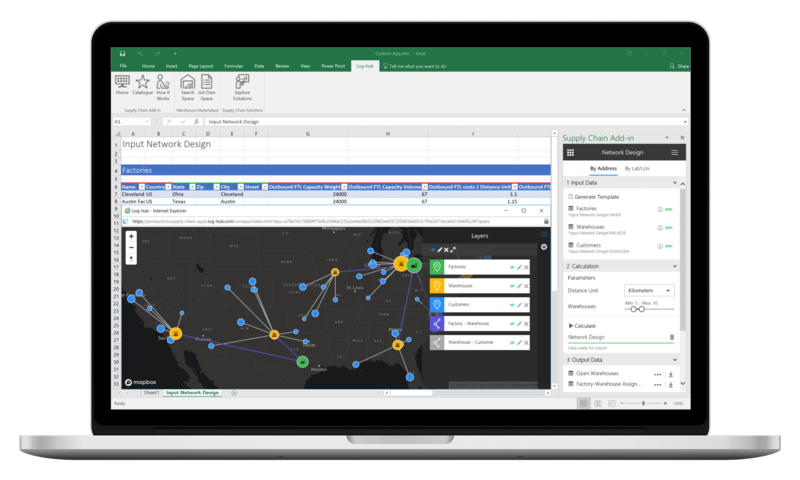 Customized Apps are an innovative way to make intelligent Supply Chain Services accessible to all relevant users within your organization. Ensure that all people have access to central datasources like tariffs, timetables etc. Solve hard planning problems and take better decision through mathematical optimization. Transform your data pools to valuable information through artificial intelligence. 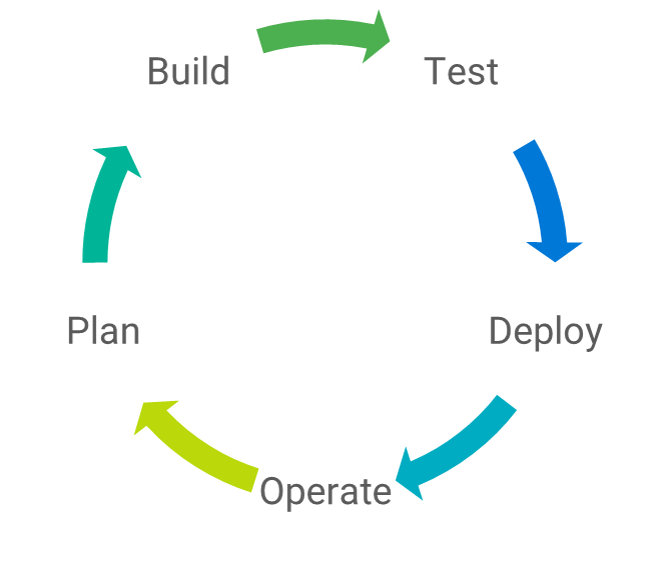 We have developed a DevOps oriented process in which we work together with you on creating solutions that perfectly fits your business requirements. With our Add-in technology, we bring new functionalities smoothly and quickly to your production environment. We support you during the complete process and integrate all relevant stakeholders to achieve the optimal result. In a workshop with business experts on your side and technology experts on Log-hub side, we specify your business requirements and the features of your new app. Based on the requirement specification, we define the data model and implement the business logic of your app. In addition, we create interactive maps and dashboards that visualize the results. We give expert users a pre-release of your app. They will test the defined features and give us feedback. Based on their input, we make an additional iteration and improve things. We will deploy your app on our infrastructure and give all defined users from your organization access to the new app. During training sessions/workshops, we will train end users how to use the app and give them all background information they need. We monitor application health and take care of the infrastructure. In addition, we support end users in case of questions and are open for enhancements and further features. Get in contact with our technology experts.